For years, Thompson & Lengacher Co., P.C. has been providing quality, personalized financial guidance to local individuals and businesses. Our expertise ranges from basic tax management and accounting services to more in-depth services such as audits, financial statements, and financial planning. Thompson & Lengacher Co., P.C. is one of the leading firms in and throughout the area. By combining our expertise, experience and the team mentality of our staff, we assure that every client receives the close analysis and attention they deserve. Our dedication to high standards, hiring of seasoned tax professionals, and work ethic is the reason our client base returns year after year. Our mission is to help clients maintain financial viability in the present, while taking a proactive approach to achieve future goals. This requires open communication to reach an understanding of our clients' needs through research and sound analysis. We are dedicated to meeting these goals with high standards of excellence and professionalism. We have been a staple of the area's business community for years, and pride ourselves on the level of esteem we have earned. Our dedication to hard work has earned the respect of the business and financial community in and around the area. We believe this to be a direct derivative of our talent and responsiveness to our client base. Whether you are a current or prospective client, rest assured that individuals and businesses who choose Thompson & Lengacher Co., P.C. receive competent and timely advice. 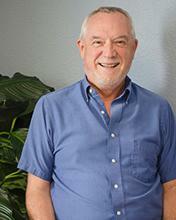 Myron has worked in the Public Accountant arena for over 30 years. He is well versed in taxation, auditing for small governments and construction, assisting with estates and trusts and working with many small family businesses. Myron earned a teaching degree from Southern Illinois University, preparing taxes on the side. He made it official in 1980 working solely for an accounting firm. He gained his Certified Public Accountant certificate in 1983. He partnered in the firm for ten years prior to becoming principle in the late 1990's. Myron is very active in his church and lives to travel when given the chance. He has currently taken on the role of grandfather; he does a splendid job of spoiling his grand-daughter. 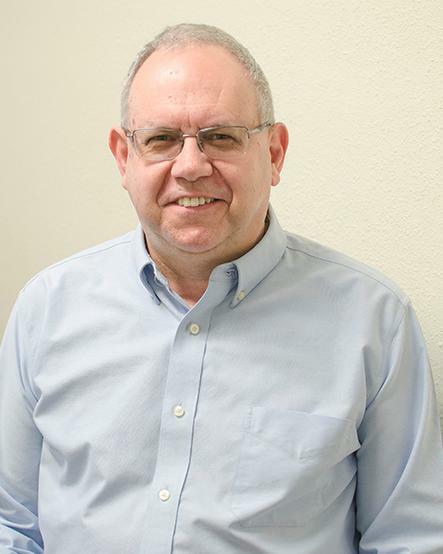 Mike has worked in public accounting in Madison County for over 35 years. He has extensive experience with all types of income taxes, audits of local governments, audits of contractors and accounting in manufacturing. Mike works with businesses of all types from local mom and pops to closely held corporations with multi-million dollars in sales. He really enjoys consulting engagements about anything to improve business. He has worked with clients regarding job costing, optional pricing of product, inventory management and cash flow projections. Mike has a long history of community services. He was a 6-year board member of the Edwardsville/Glen Carbon Chamber of Commerce, President of the Board of Advisors of Tau Kappa Epsilon Social Fraternity at Millikin University. He has recently been named to the TKE Foundation Business Council. Mike is also a lifetime member of Jay Cees. He is an avid sports fan and loved watching his son , Brent, play baseball through college. Mike's long time softball team has been inducted as a member of the Illinois ASA Hall of Fame. 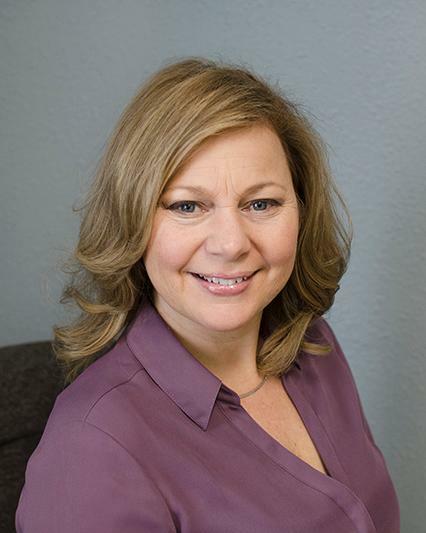 Jane has over 30 years experience in the accounting profession. 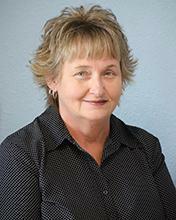 She began her career in the agriculture industry as an accountant and in 1995 moved to the public accounting field. She provides clients with a variety of services including income, payroll and sales tax preparation and audit, review, and compilation of financial statements. Her experience in these fields includes working with various types of clients including individuals, partnerships, small corporations, exempt organizations and local governments. Jane completed a twelve month certified program in Accounting at Hickey School in Clayton, MO in June of 1979 and earned her Bachelor of Arts degree in Accountancy in 1995 from Sangamon State University currently University of Illinois - Springfield. She passed the certified Public Accountants exam in Illinois in 1997 and is currently a licensed CPA. 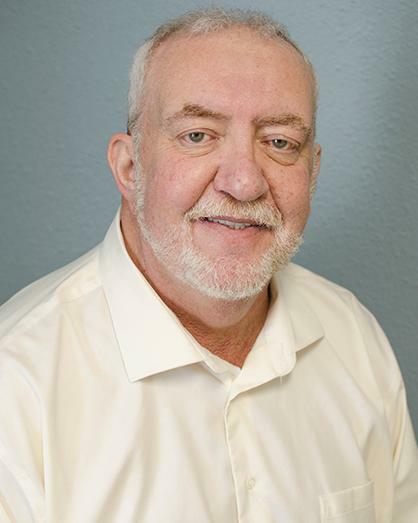 Mike has over 30 years of public accounting experience in the St. Louis and Metro East area. he has experience in individual, partnership and corporate taxation. His audit experience includes local governments, not-for-profits and nonpublic entities. He passed the CPA exam in 1981 and is currently a registered CPA in Illinois. Mike is a big St. Louis Blues hockey fan, if he is not working or watching hockey he can be found on the soccer pitch. He and his wife, Lora, like to travel during summer break. 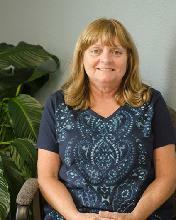 Donna has worked with Thompson & Lengacher in the accounting profession for over 20 years. She concentrates working with small businesses of all types, processing payroll and sales tax, compilation of data for income tax and financial statements. She is one to contact for QuickBooks questions and procedures. Donna returned to the accounting profession in 1998 when her three children reached middle school age. Donna and her husband, Brad, enjoy boating, hiking and bluegrass music.